NAFSO Kaluthara partner organization Kaluthra Districtt Fisheries solidarity had conducted a leadership devolpment program at Kaluthara Payagala. 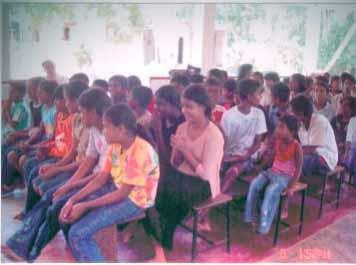 Especially among the school children who represent the KDFSO’s youth groups in Kaluthara, Wadduwa ,pothupitiya, Beruwala, Panadura and Payagala. 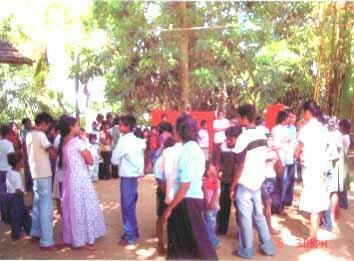 This program had been organized by the NAFSO Kaluthara partner organization. Under there coordinator Mr.Wimal Sushantha. And it’s volunteers as well as its animators. It was a fruitful program.